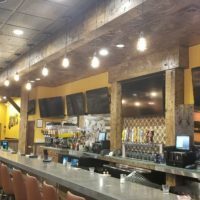 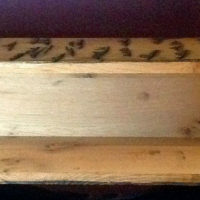 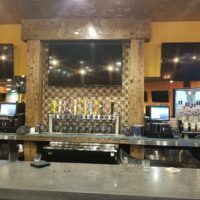 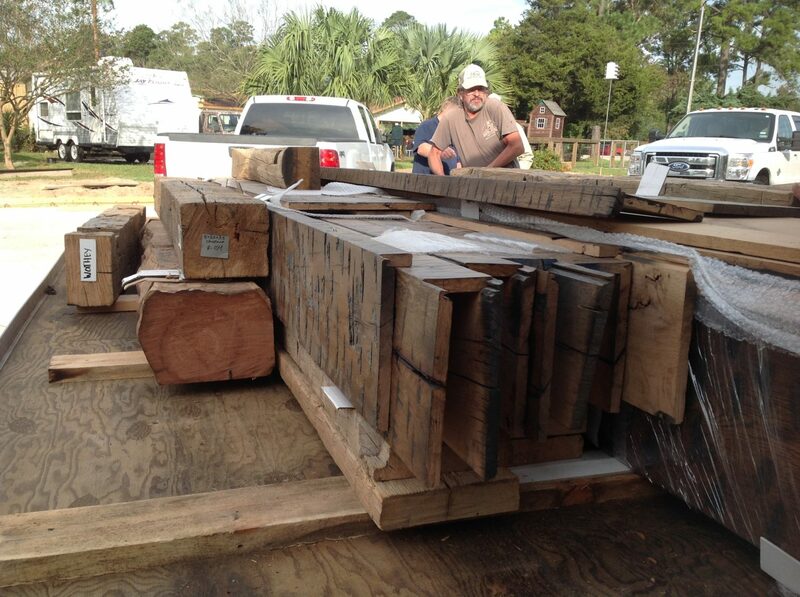 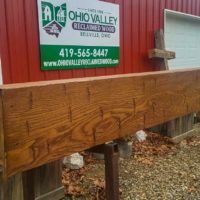 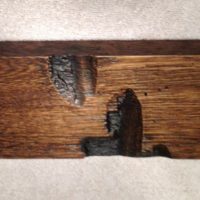 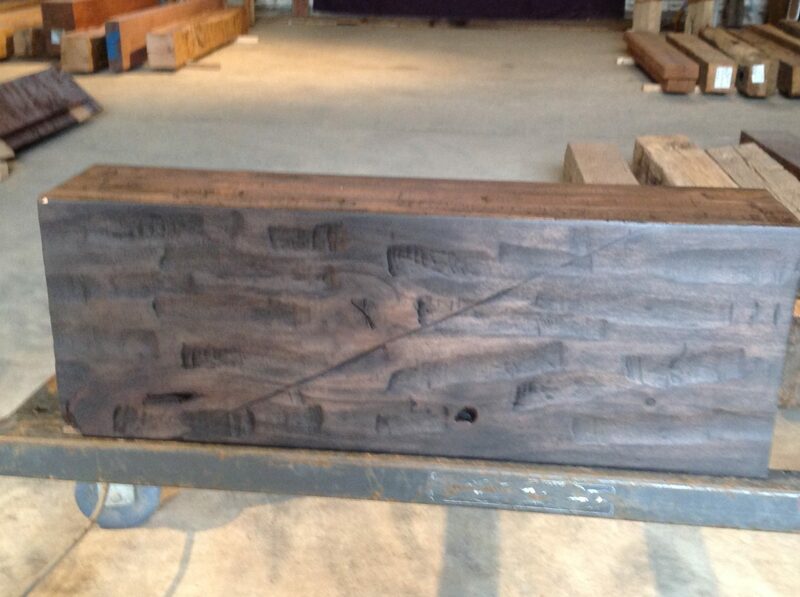 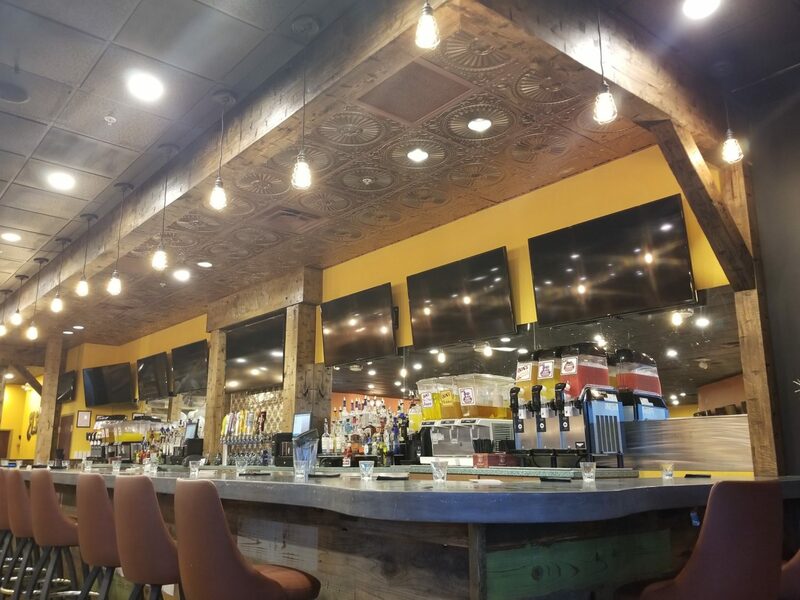 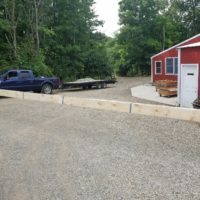 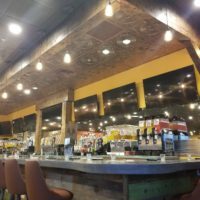 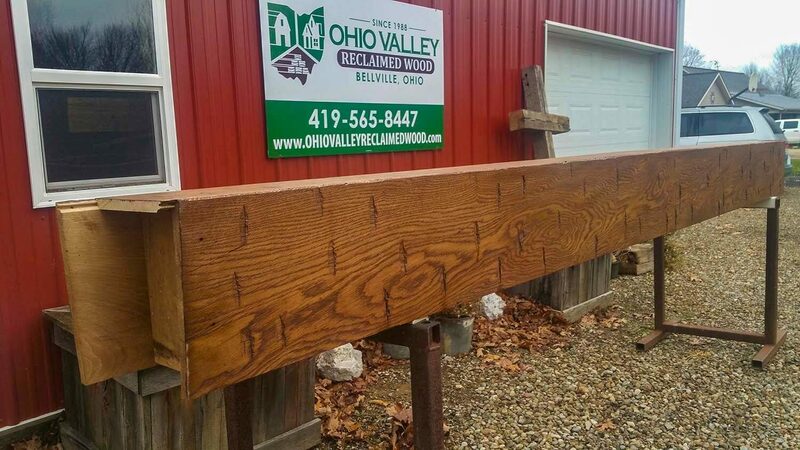 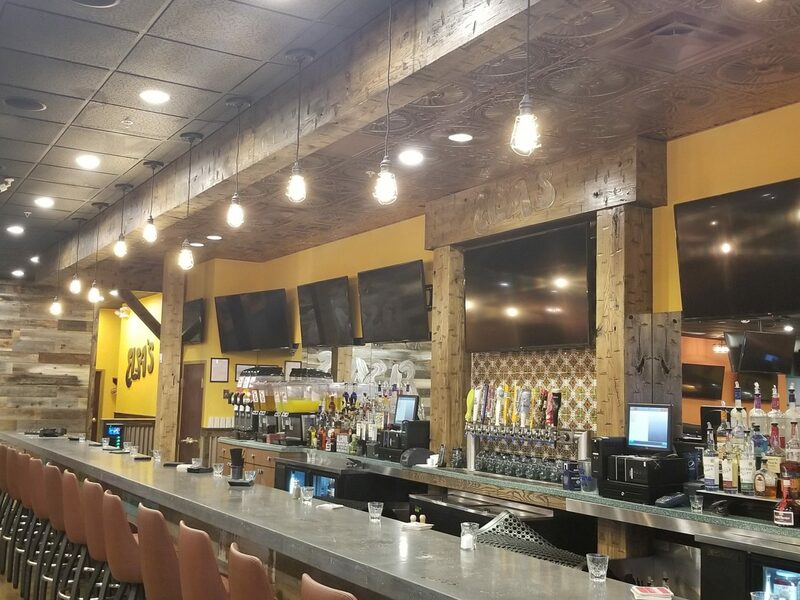 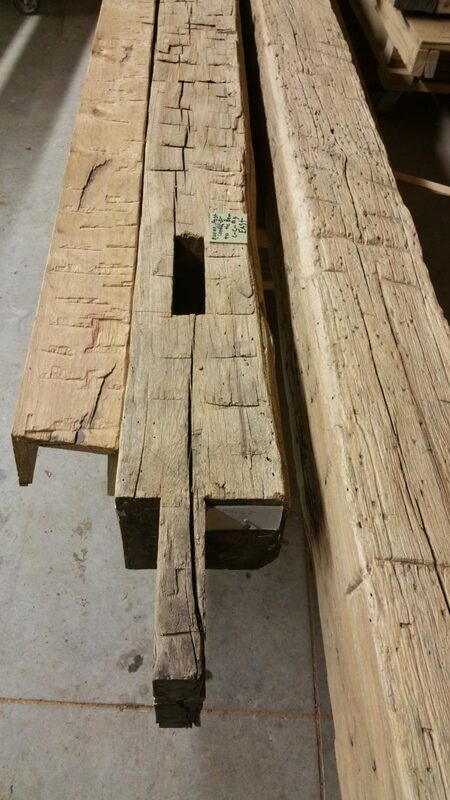 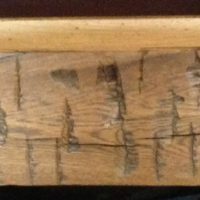 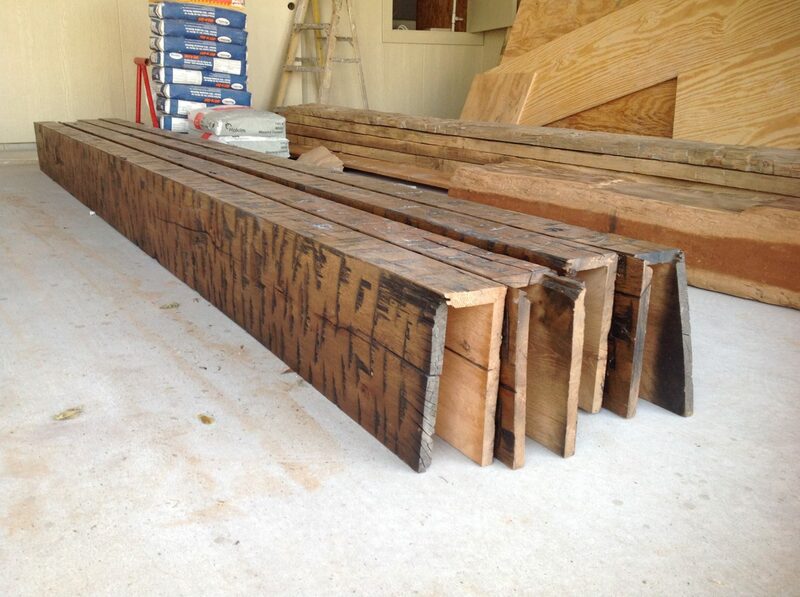 Ohio Valley Reclaimed Wood offers Handmade Faux Beams (also known as decorative rafters, fake beams or box beams). 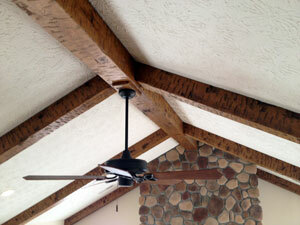 Using Faux Beams is a great way to improve the look of any ceiling, column, accent wall or structure. 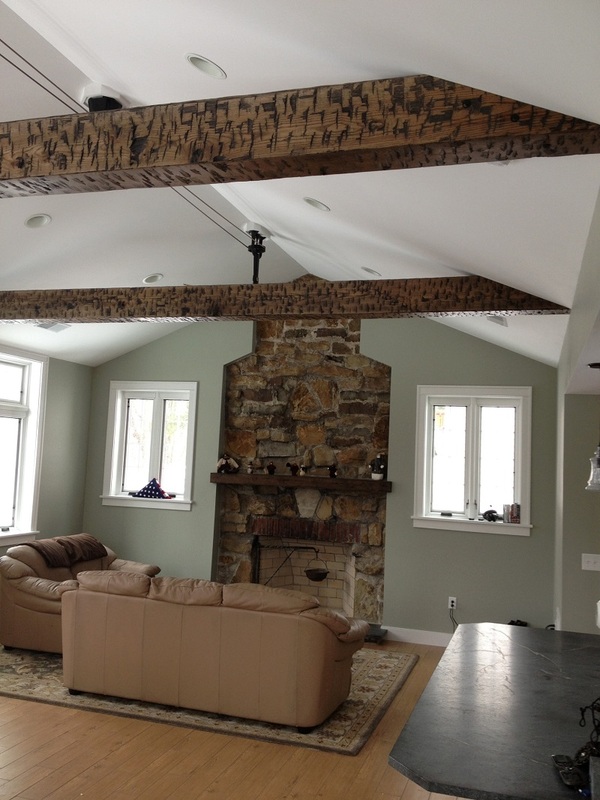 These well crafted Faux Beams add a natural and classy look to any home, office or building. 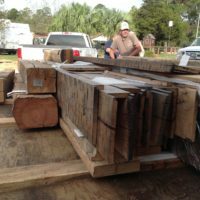 They are great material options for renovations and new builds alike. 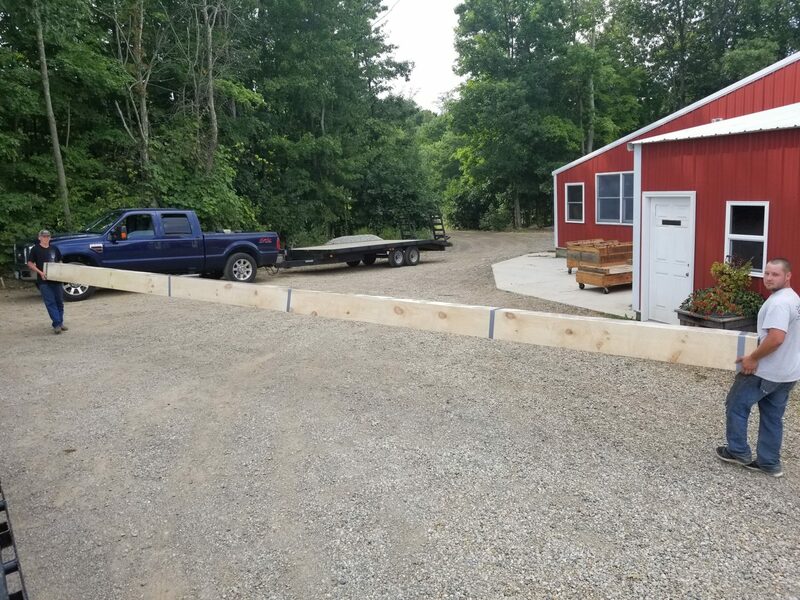 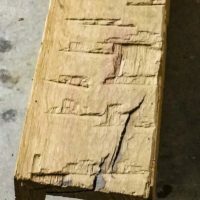 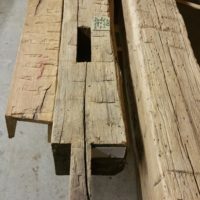 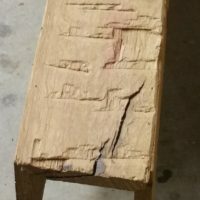 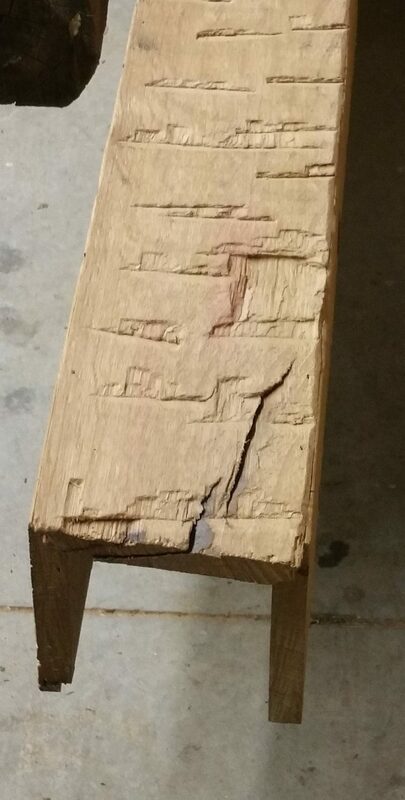 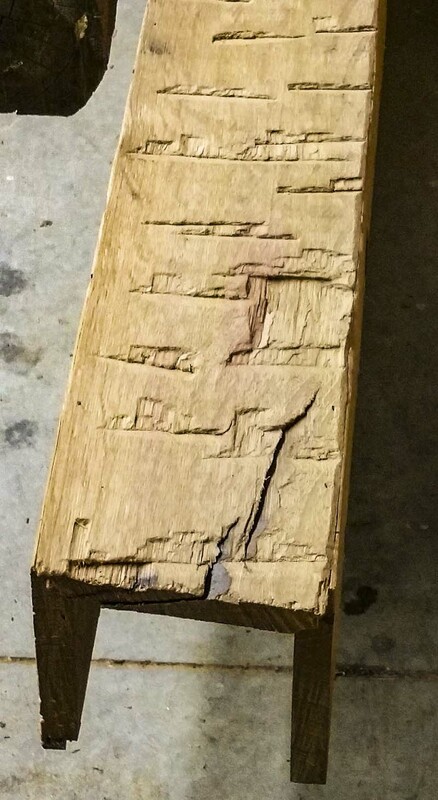 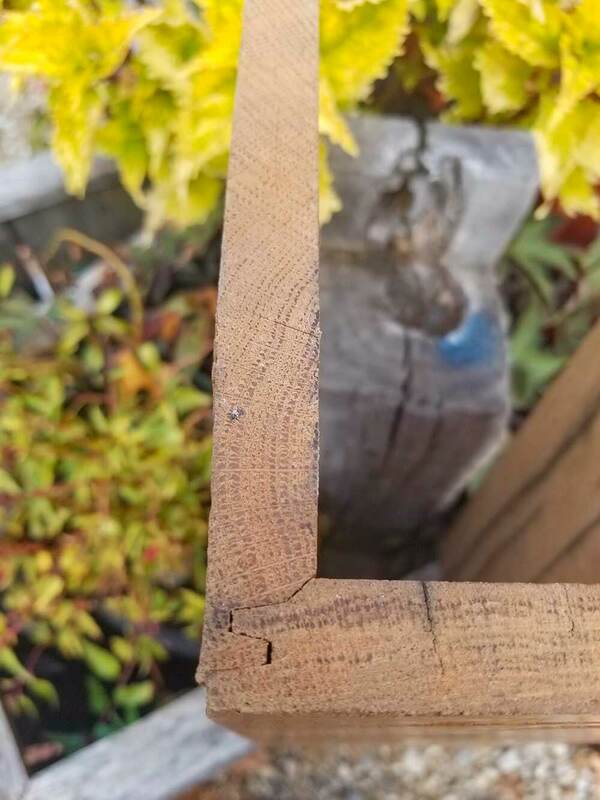 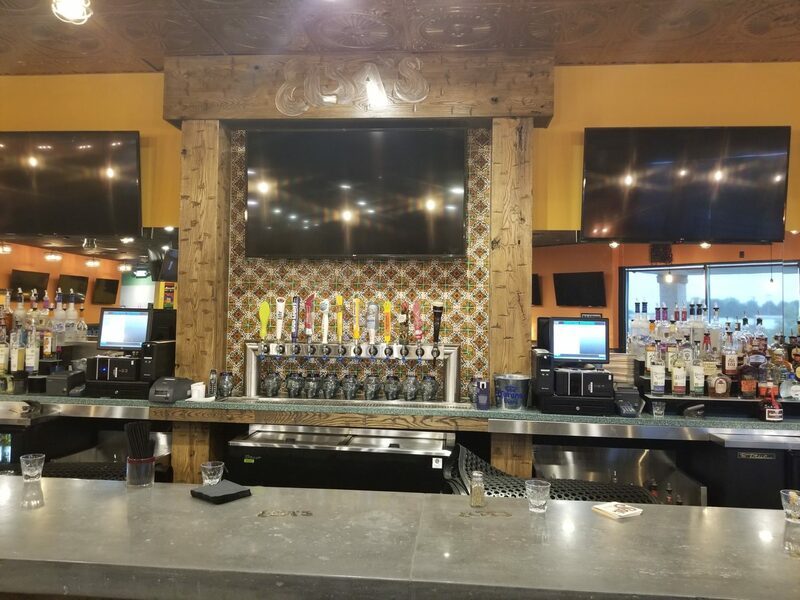 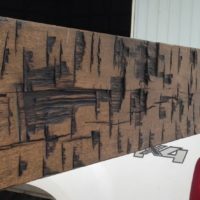 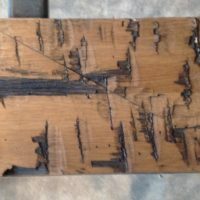 Reclaimed wood is milled to ¾” thickness and then we re-hand hew the planks (by hand and not by a machine in our facility) to get great looking ax cut markings. 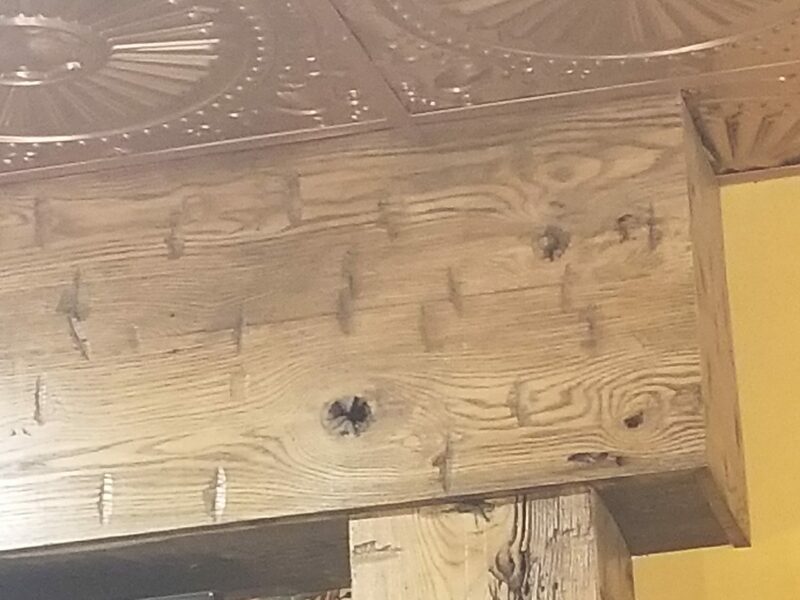 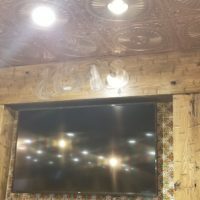 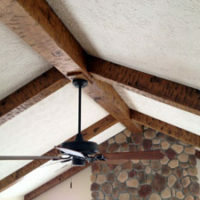 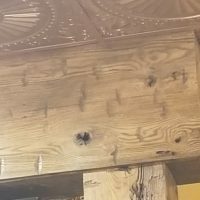 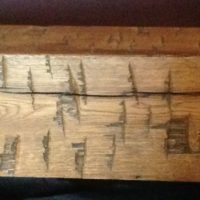 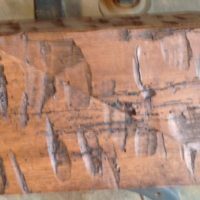 Faux Beams can be 2, 3 or 4 sided. 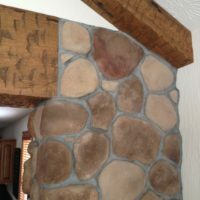 Custom Stain Matching/Blending Available Upon Request. 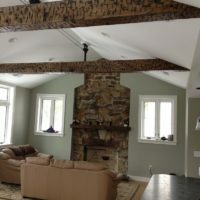 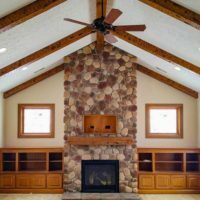 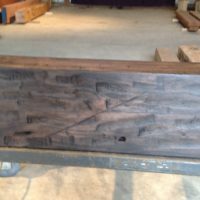 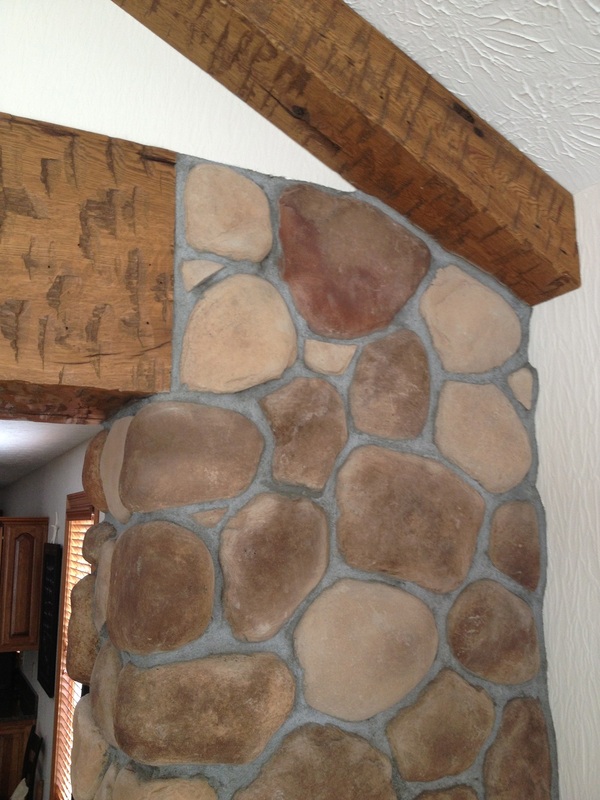 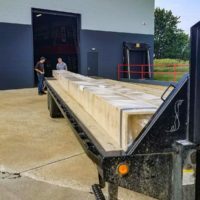 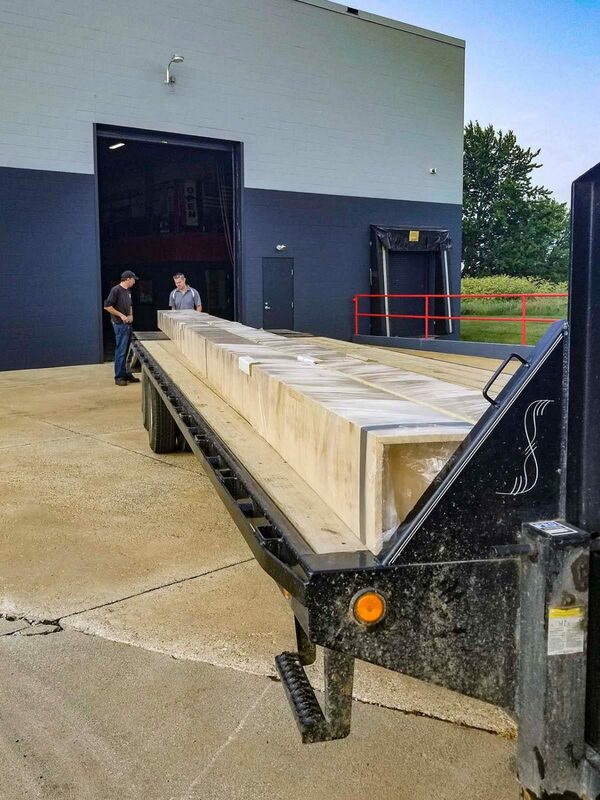 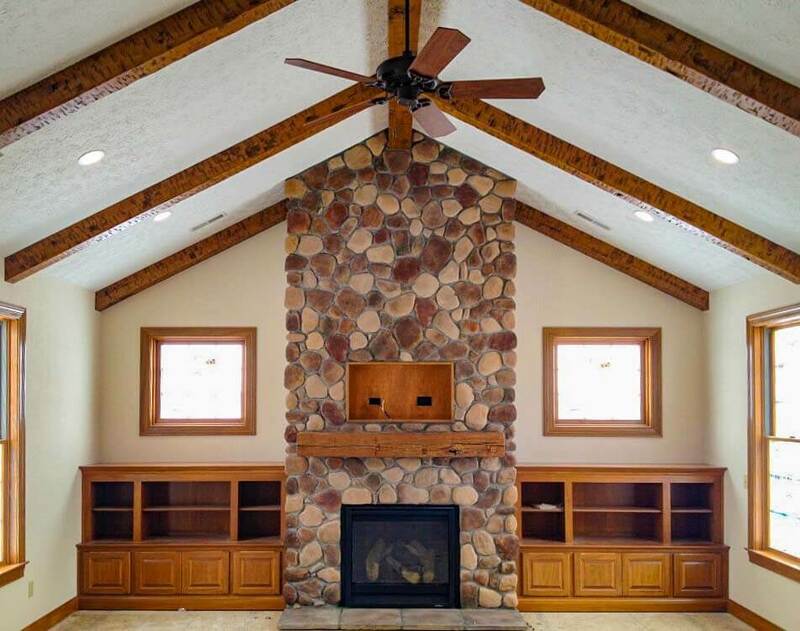 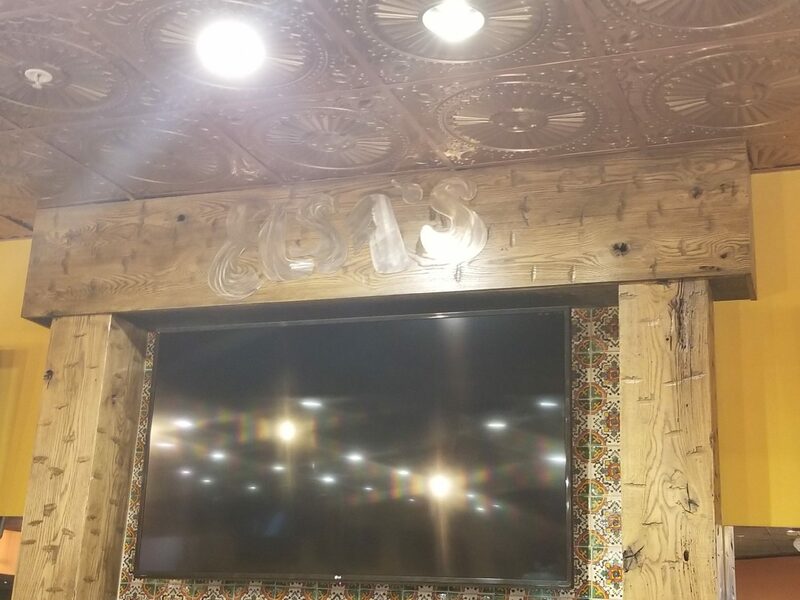 We will create your Faux Beams to your project’s specifications. 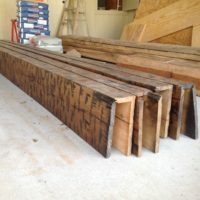 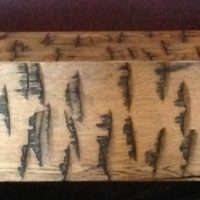 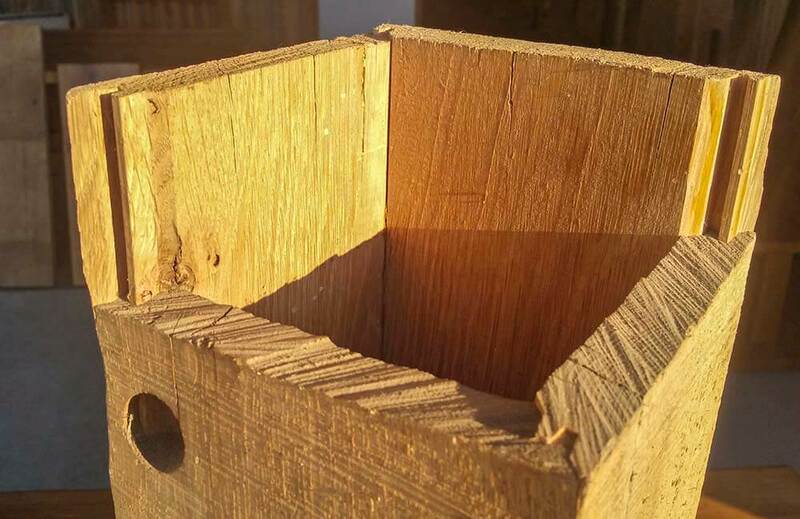 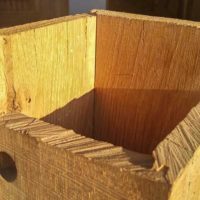 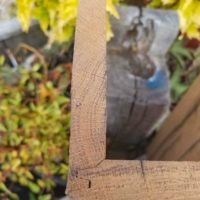 Call, email or come for a visit, we would love to help you achieve your reclaimed wood vision.